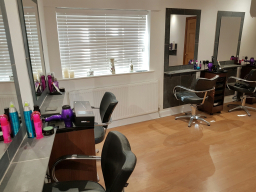 The Salon (Louth) - hairdressers in Louth The Salon (Louth) is a modern unisex hairdressing salon in Louth. 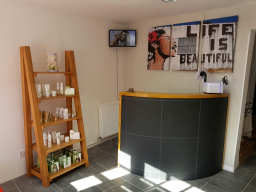 As well as all the usual range of hairdressing, styling, colouring and hair treatments we also offer a Sports Massage service and Reiki Healing sessions. 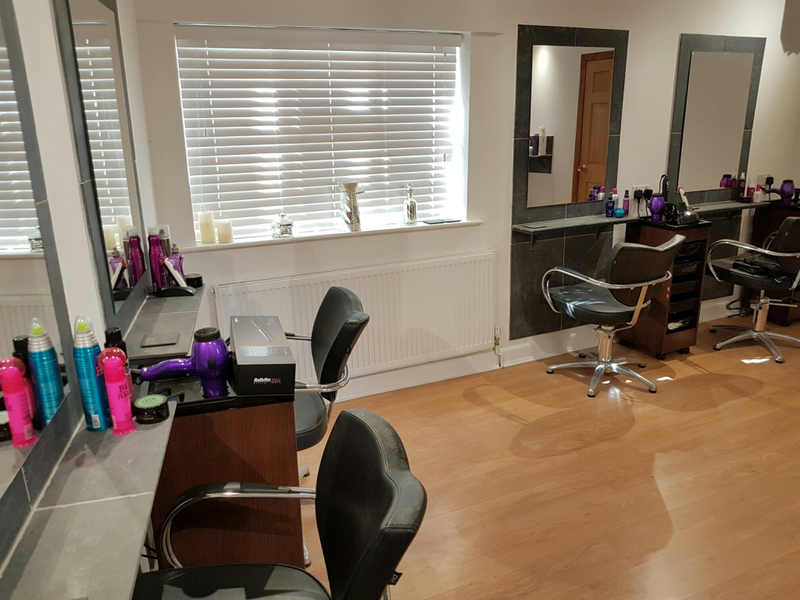 As well as a great hair experience we aim to offer you a superb customer experience. 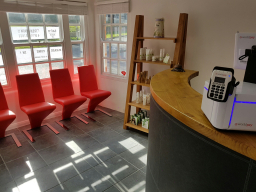 Great freshly ground coffee (or a selection of other hot and cold drinks), FREE Wi-Fi connection for customers, free to use USB Phone and Tablet charging points at the styling stations so keep up to date while we make you look and feel amazing. 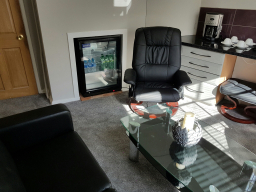 If you are having a colour service you can also make use of our unique and relaxing VIP Colour Lounge and enjoy our free to use massage chairs.